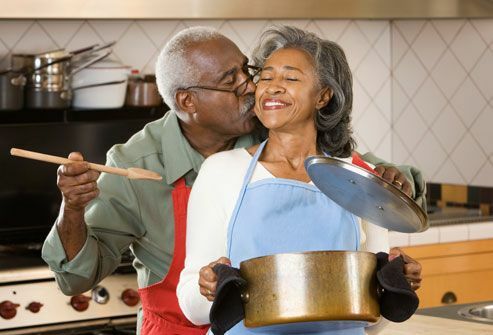 If arthritis is making it harder for you to keep up with daily activities, there are many simple tools that can make your life easier. 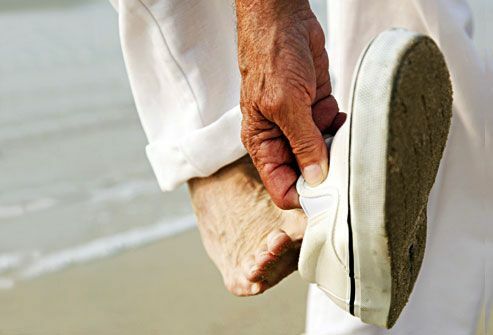 For walking, options range from specially designed shoe inserts called orthotics to braces, canes, crutches, and even walkers. Be sure to get these fitted by a health care professional. Even a simple cane that isn't the right height may do more harm than good. Make it easy to get around your home. Keep pathways clear and remove scatter rugs. 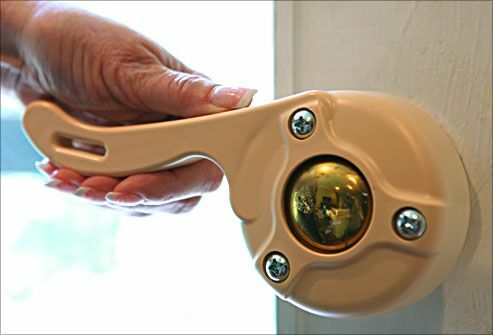 Add extenders that convert doorknobs to levers, so you can open doors simply by pushing a handle up or down without twisting a knob. Use lamps that turn on and off with a tap to the base or sound-sensitive lamps that work with a clap of your hands. Switch adapters can make it easier to flip on regular lamps and lights. Sit in chairs that are easy to get in and out of. If your favorite chair is too low, consider adding risers that adjust its height. 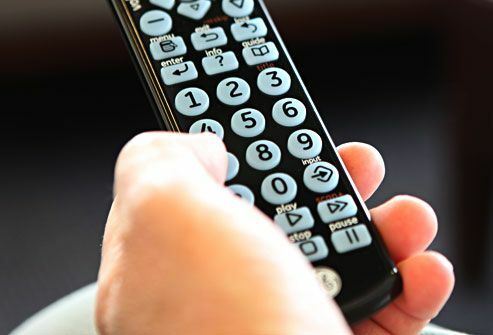 Get a remote control with large, easy-to-push buttons. And make sure there are plenty of light sources. Hunching over a book in dim light can strain your joints. Kitchen utensils with padded or molded handles are much easier to pick up and hold. An electric can opener and fixed jar opener can reduce strain. Using a wheeled cart or even two-handled pots and pans can make it safer to carry items across the room. Reachers -- rods with grasping devices on the end -- work well for grabbing lightweight items. But remember that the long pole makes heavy cans even heavier to lift. Buy slip-on shoes and clothes that close in the front with large buttons, hooks, or Velcro. Button hooks and zipper pulls can help you get dressed. Better yet, buy loose clothes that slip over your head. Shoehorns and sock aids can make it easier to slip on socks and shoes and mean you won't have to bend over to reach your feet. 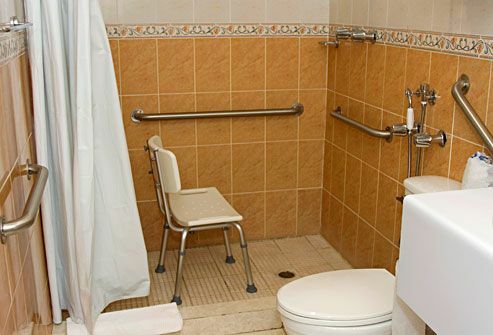 Installing grab bars in the bathroom is especially important if you have problems with balance. A waterproof tub seat can keep you steady in the shower. Consider a raised toilet seat as well. This will make it easier to get up and down. You can find many gadgets to help turn water on and off if your faucet is hard to use. Rubber grips can make handles easier to turn and adapters can turn traditional knobs into easy-to-use levers. You can find tools for opening medicine bottles, working tweezers, spraying aerosol cans, and squeezing eye drops. To make brushing easier, make sure your toothbrush has a padded or easy-to-grasp handle. Set up your computer desk so that you're looking straight at your screen, your wrists aren't bent, and there's no strain on your back or legs. 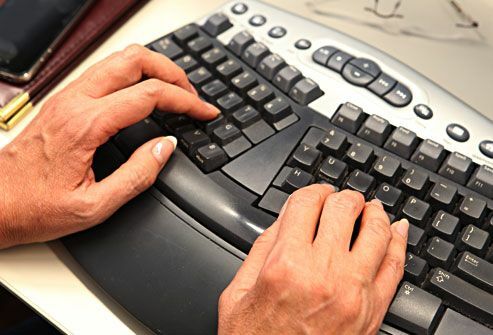 You may want a keyboard with extra-large keys if you have arthritis in your hands or fingers. Consider using a headset or earpiece so you don’t have to strain your muscles and joints by holding a phone to your ear. Use a stand to prop up materials when you read or type. 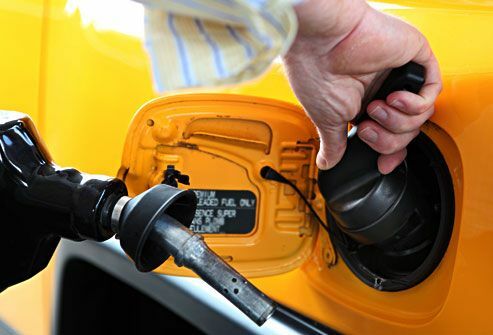 Key turners, car door openers, and gas cap wrenches make it easier to use a car when you have arthritis. There are also more permanent fixes, like devices for holding on to the steering wheel. However, talk to an auto expert who specializes in disability adaptations before making changes that could affect the safety of your car. When you're heading to the garden or working in the yard, look for tools with comfortable grips and handles. Replace old hoses with newer, lightweight ones, and consider a motorized hose reel. 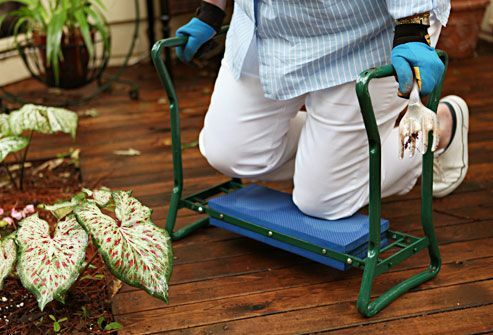 Use a gardening kneeler or seat that lets you work on the ground without stooping, or plant your flowers in a raised bed. 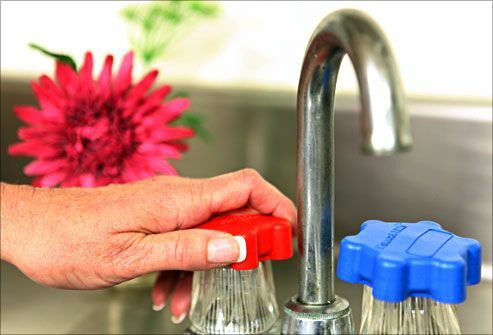 Sometimes a simple assistive device or a change in the way you do things can make daily tasks much easier when you have arthritis. 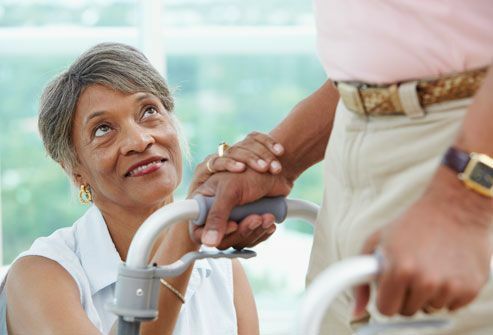 Occupational therapists are trained to help you function at your best. Consulting an OT before purchasing new devices -- especially if they are expensive -- may help you sort the gimmicks from the lifesavers. Nancy Baker, ScD, MPH, OTR/L, Associate Professor, Department of Occupational Therapy, University of Pittsburgh; member, American Occupational Therapy Association.